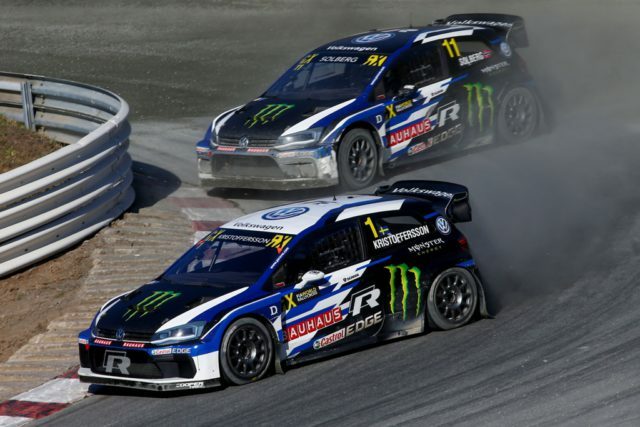 Two years ago – and in record time – PSRX Volkswagen Sweden was formed. Under the guidance of team principal Pernilla Solberg, Johan Kristoffersson and Petter Solberg have won 19 from 24 FIA World Rallycross races since the start of last season. That’s an unprecedented success rate of 79 per cent. Johan has won back-to-back drivers’ championships and helped Petter secure PSRX Volkswagen Sweden’s 100 per cent success rate in terms of teams’ titles – an impressive display in one of only four FIA-sanctioned world championships. Unfortunately, the loss of competitors in the FIA World Rallycross Championship means PSRX Volkswagen Sweden will sit out the 2019 series. 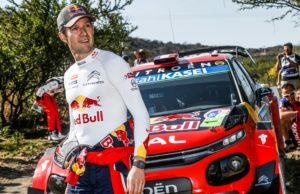 The team and its partners, Volkswagen Motorsport and Volkswagen Sweden will focus their attentions on other areas and disciplines in motorsport. Monster Energy remains a valued PSRX team partner next season. “It’s really sad, but the declining numbers of teams in the series makes it impossible for us to remain for 2019. 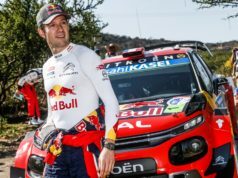 “In the past two years the competition in WRX between the cars from Audi, Ford, Peugeot and Volkswagen has been huge, resulting in fantastic sport with close racing between some of the most famous drivers in motorsport. “PSRX Volkswagen Sweden had enormous success in World RX and a big part of this success came thanks to the extremely dedicated work from Pernilla and Petter Solberg by setting up this fantastic team – and from Johan Kristoffersson, with his brilliance behind the steering wheel of the Polo R Supercar. “Unfortunately, with the exit of three works or works-supported teams from World RX, the situation has changed dramatically. Together with PSRX and Volkswagen Sweden, we had to re-evaluate the involvement in the championship. 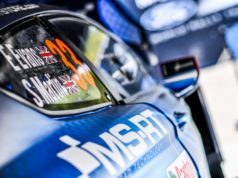 We certainly didn’t take the decision lightly, but we came to a mutual agreement not to continue in WRX in 2019 as there is huge uncertainty regarding the entries and the competition for next season. “I have absolutely loved every minute of my two years with this incredible team. I can’t believe the time has gone so quickly, but it has also gone with more success than we could have imagined or hoped for! “We can all see the potential here, but it’s just not sensible to continue for PSRX Volkswagen Sweden in 2019. “The important thing to understand here is that this is a pause – a pause and not an end. As a team, we continue and we work together. We can’t say much about this now, but there will be more to talk about in the New Year. “What we did in two years, to go from absolutely nothing and no team, to winning both championships in both seasons is an unbelievable start for this team. Me and Pernilla, we had some sleepless nights to get everything ready, but it was worth it. And now, we look to the future to build on that incredible beginning for the team. “I still believe in World RX. I still believe this championship can deliver the most sustainable, relevant, entertaining and competitive racing anywhere in the world.